Within the last month Ethiopia has downsized its cabinet, named women to half the positions and, for the first time, appointed a woman as president. These are huge milestones in Ethiopian politics. They could also mark a turning point for the country’s girls as the women ministers are perhaps more likely to pursue policies that benefit girls. In addition, having women in positions of power will mean that girls have role models they can look up to, something that’s not common in the country. Girls in Ethiopia lag behind boys in school enrollment and academic achievement, especially at higher levels. Female students make up 48% of all primary students, but only a third of students in higher education. One reason for this are structural constraints – like access to school and poverty – though cultural practices, such as child marriage, also play a significant role. Another reason girls don’t complete their studies is a lack of role models. Most Ethiopian women, particularly in rural areas, have little education, are seldom in wage-paying jobs and have limited socio-economic status. In schools, only 17% of teachers are women, and only 10% of school leadership positions are occupied by women – adults in positions of power are usually men. The appointment of many women into positions of power can break stereotypes and inspire girls – potentially influencing their choices and actions. There is increasing recognition among economists and other social science researchers that an individual’s aspirations influence their choices, behaviour and life outcome. If they don’t feel they’ll improve their position by additional effort or investment, they may choose to hold back. But if they see one of their own in positions of power, this can give them hope that some targets are achievable – encouraging more effort and investment. This has been well documented when it comes to female role models at school and the impact on girls’ education. Studies from India, South Korea, Chile and the US show that the presence of female teachers significantly improved the performance of female students. A study from the US also showed how teachers can influence attitudes towards certain careers – increased exposure to female experts in the field of science, technology, engineering, and mathematics motivated more girls to pursue careers within these fields. 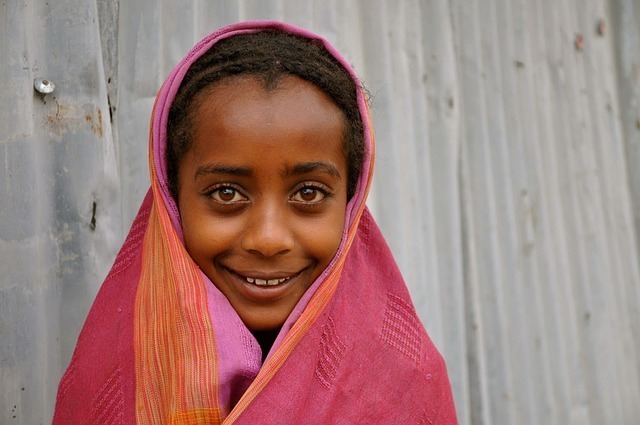 Over the past two decades, Ethiopia has achieved significant progress in getting all children into school. Between 2000 and 2016, net enrollment in primary school increased from 49% to 100%, mostly due to improved physical access to school. But the gender gap persisted. The dropout rate among girls is high, partly due to early marriage but also because education is not always prioritised. Children in rural Ethiopia are expected to spend hours fetching water, collecting firewood or tending to livestock every day. On top of this, girls have additional household chores like cooking, cleaning and child care. 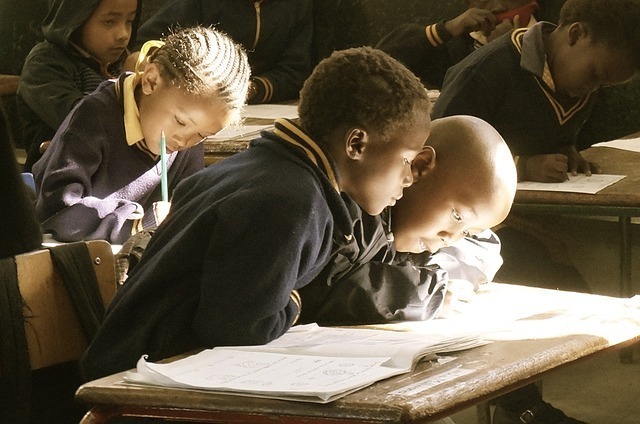 These tasks affects their ability to enrol and their academic performance at school. Also, if parents have to ration schooling due to poverty, it’s more likely that they will send the boys because they believe it will mean the greatest return on investment. This means girls miss out on their small window of educational opportunity. Many parents have lower aspirations for the higher educational and career achievements for girls than they do for boys. This is because of the stereotype that girls and women are primarily home makers or assistants, while boys and men are producers and leaders. Ethiopia’s women in power, may be socially removed from the girl in rural Ethiopia, but their appointment may have huge implications for their educational achievement and social empowerment. Experience in India show that bringing more women into leadership positions eliminated the large gender gap in education. Exposure to female leaders also led to change in voter attitudes encouraging more women to stand for, and win, elected positions. It’s possible that the recent high level appointments of women in Ethiopia may have a snowball effect with further gender balance at lower levels of government and across sectors. Editor's note: This story originally appeared in The Conversation on October 30, 2018.